A sitemap is good for SEO but also for lowering your server load ! A sitemap provides an overview of the structure of your website, which includes the pages where visitors can find important content. The traditional sitemap is a static HTML file that shows the first and second level of the structure of your site. This way, your visitor will immediately see where he can find a certain type of content. Over the years, the sitemap has become a tool that allows search engines to find and index all the parts of your website. This is why the sitemap for search engines is currently created as an XML file, which is easily readable by spiders. It is true that some browsers can show the XML file in an intelligible form on your website, but it is strongly recommended to offer both sorts of sitemaps (HTML and XML), in order to satisfy both search engines and your visitors. 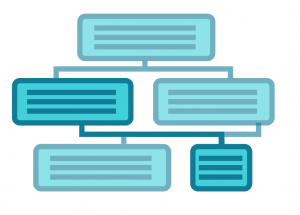 Why is a sitemap important? Without a sitemap, the content of your site will be indexed based on the backlinks to your site from other sources. When, for instance, a popular site links a posting on your site, Google will visit the page in question and add it to its index. If the search engine does not find a sitemap, it will also not know that there is still other content to be found on your site. If, however, the search engine finds a sitemap, chances are higher that your other pages will also be indexed. In addition, a new page, which you create and add to your sitemap, will be indexed faster by fast engines. More pages, faster indexing, which means a higher ranking in search engines. If you have a complex website with a lot of content or a comprehensive archive of your content, your sitemap will tell the search engine which content must be indexed. In the sitemap, you should not include pages that must not be indexed and add the “noindex” meta tag to them. With the sitemap, you give search engine bots a well-outlined route to crawl and index your site. In the absence of a sitemap, the spiders will crawl the pages and links randomly, causing extra server load. 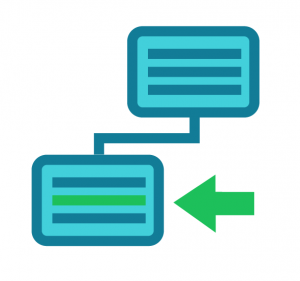 The sitemap thus means a lower load, which is beneficial to your hosting costs! What criteria must a good sitemap meet? For smaller sites, you can include each page in the sitemap, but for bigger sites, this would lead to cumbersome lists. SEO experts advise to include between 25 and 40 links on your sitemap. Search engines would find it suspect that you have more than 99 links, which they may see as a link farm! Update your sitemap when you make changes to your website! Are there any tools to help me generate a sitemap? Essentially, an HTML sitemap can be made in any form you want. It can be a static HTML page or a dynamic page, generated by a PHP script, for instance. But, fortunately, the web offers countless tools to create a sitemap. The best sitemap generators will even create sitemaps in multiple forms: an XML sitemap, an RSS-based map, a text-based map and an HTML-based map. How exactly should you use your sitemap? Download the results of the XML sitemap. If necessary, make some final changes. Go to the Google Webmaster Tools (or similar tools for other search engines) and submit the URL of your sitemap. A sitemap will have your website indexed faster and helps your content achieve a higher ranking. 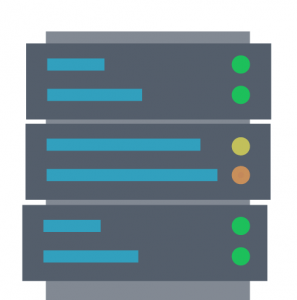 For further information about the professional WordPress, Joomla, Drupal or Magento hosting provided by Combell, feel free to contact our collaborators, who will be happy to assist you with advice! IMEC’s self-learning neuromorphic chip sounds like music to our ears!